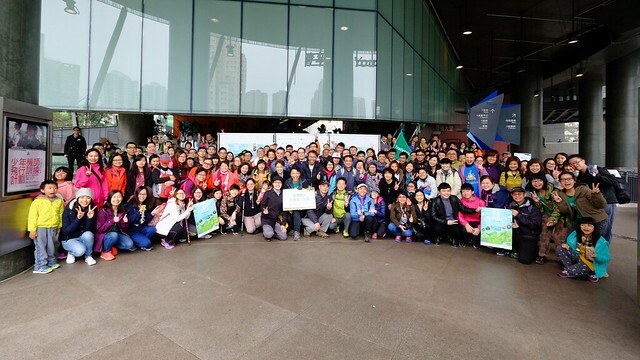 Green Sense Charity Hike 2016 was held on 13 March. Even the weather was not fine, we all were well prepared and completed the trekking joyfully. Please stay tuned to Green Sense updates. See you next year!